Rajshi Industries sand casting facility is in its old facility at Rae Bareli. Sand casting is done with special resin based cores to execute complicate castings that are needed for small volume applications. Rajshi can manufacture castings ranging from 50 grams to 75 Kg single piece. As post casting operation castings are also heat treated following standard T6 cycle to impart special strength to the alloy. 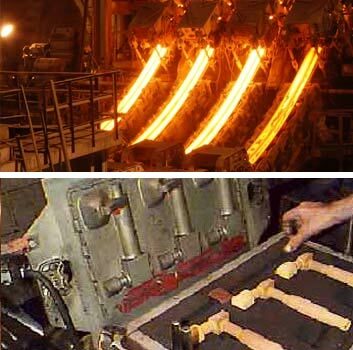 We manufacture complicated castings for defense and naval application through sand castings. 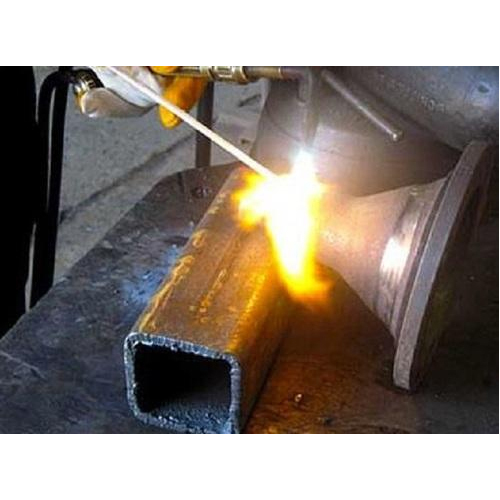 The process of Sand Blast Casting is perfect for cleaning a surface like rusted or heavily coated cast iron radiator, wheel or patio furniture using a coarse material such an aluminum oxide to smooth the surface and mold. Nowadays many diverse particles are used, including steel shots, glass beads, copper slag, and other abrasive materials. This process can be performed on various surfaces, including, wood, stucco, glass, or stone. There is an enormous diversity of abrasive blast media available and each has its own particular reason. Sandblasting can be used as a cleaning technique, or to etch designs into glass or another material. Sandblast Cabinets have sufficient lighting, ports for hand insertion and in combination with a dust collector is an environmentally friendly process evaluated to the use of chemicals in the past. The process is comparatively quiet, facilitates for a thorough job and offers for abrasive separators which allows Ever-Nu to get the utmost life out of the abrasive blast media & therefore helps in saving our environment.